Running a campground is hard work. Implementing the right RV park or campground growth plan without proper support and proactive advice is even harder. 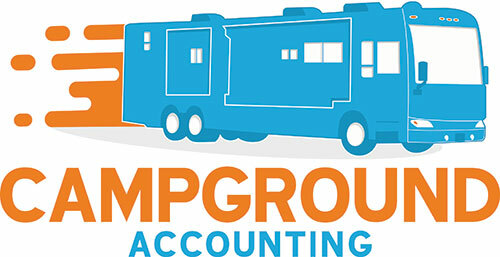 At Campground Accounting, we understand the industry. 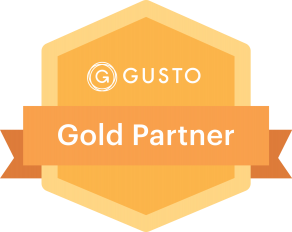 We’ve worked with many campground and RV park owners to help them grow their businesses. Our clients value the proactive approach we take to preparing strategic business plans. Many accountants don’t have the industry knowledge to look into the future and anticipate clients needs. We view ourselves as your business partners. We’ll work with you to set smart goals and equip you with the information, software or resources to achieve them. Our friendly team will make sure you understand how your campground is performing and the implications of current business operations. We’ll also monitor business performance and improve the plan for the future. Many campground owners pay too much tax because they aren’t given proactive advice. Many businesses fail because they haven’t got the right support, plan or resources to grow. We’ll save you time and money AND help build your profitability. Our strategic business insight is valued by many business owners who have peace of mind knowing they have an effective plan for the future.